The visual art collective instinctive presents instinctive 2.1: (in)significant. 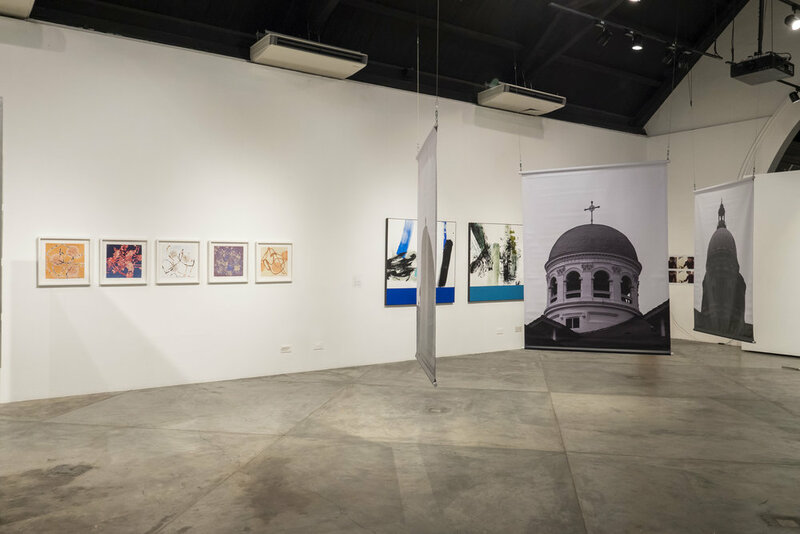 The exhibition brings together 13 artists from both Singapore and abroad of diverse practices and working across various mediums to explore the oft-overlooked aspect of size and scale. 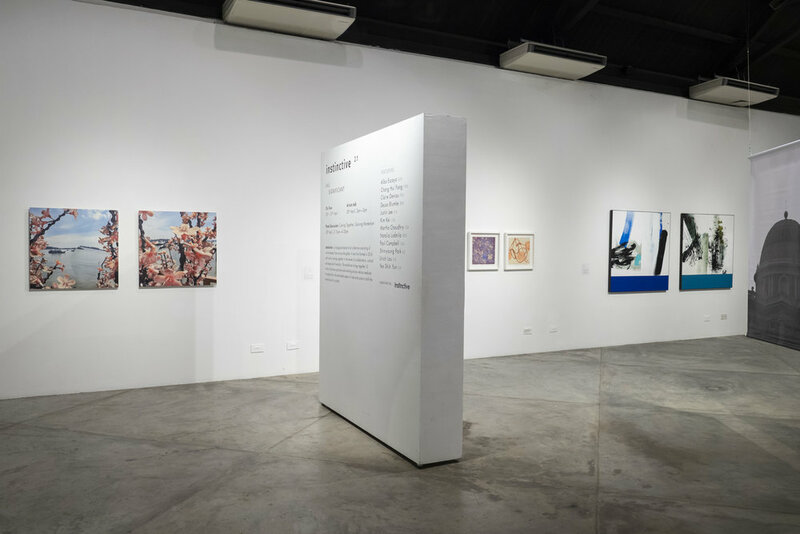 In this exhibition, the artists turn to questioning our assumptions about works that are small in scale—do we value it less because we correlate anything small with triviality, and as of less importance and insignificance? And so, the artists test and examine these existing preconceptions—can monumentality and grandness ever be encapsulated in the small and the intimate? These explorations also impinge on the process of art-making—the small size limits and constraints gestural expressions while setting a challenge for the artists to maintain concise control. (in)significant as a subject is also explored topically—looking at the mundane, the everyday, the overlooked, and the quotidian which are often deemed insignificant but is actually meaningful. Or of the personal and the individual as small and insignificant compared to the socio-political mechanisation of society. In both strands of works, the size and scale of the subject can be distorted or manipulated, enlarged or reduced—tricking us into believing the significance or insignificance of things based on how large or small it is.